Mr. Sapatnekar of Akkalkot (Sholapur District) was studying for law. A co-student Mr.Shevade met him. Other fellow students also gathered together and compared notes of their study. It was found by the questions and answers amongst themselves, that Mr.Shevade was the least prepared of all for the examination, and therefore all the students derided him. 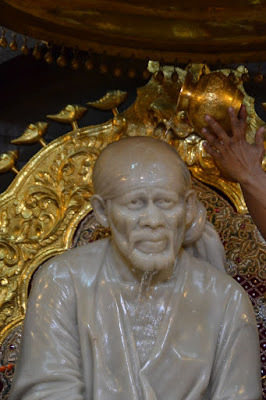 But he said that though he was not prepared, he was sure to pass the examination, as his Sai Baba was there to get him through it successfully. Mr.Sapatnekar was surprised at this remark. 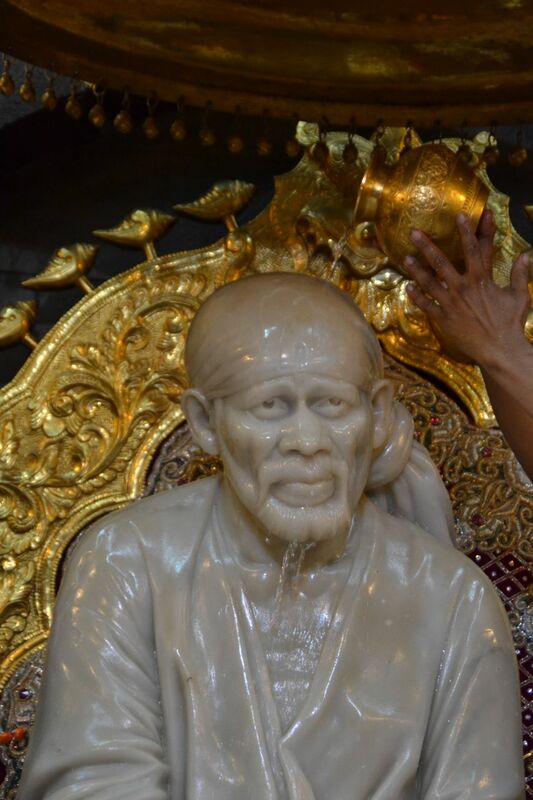 He took Mr.Shevade aside and asked him who this Sai Baba was whom he extolled so high. He replied - "There lives in a Masjid in Shirdi (Ahmednagar District) a fakir. He is a great Sat-purusha. There may be other saints, but this is unique. Unless there is a great store of merits on one's account, one can't see Him. I fully believe in Him, and what He says will be never untrue. He has assured me that I will pass definitely next year and I am confident that I will get through the final examination also with His grace." 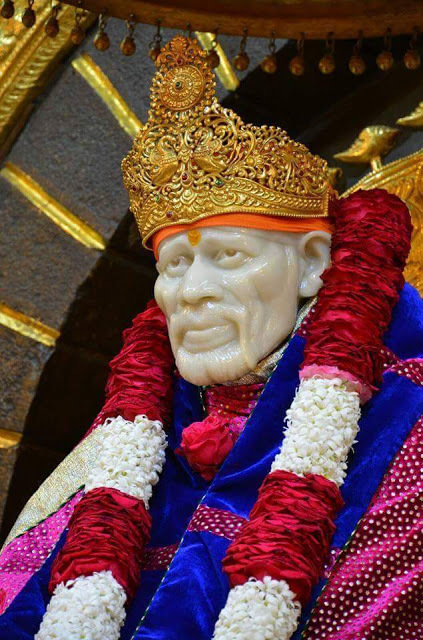 Mr.Sapatnekar laughed at his friend's confidence and jeered at him and Baba.